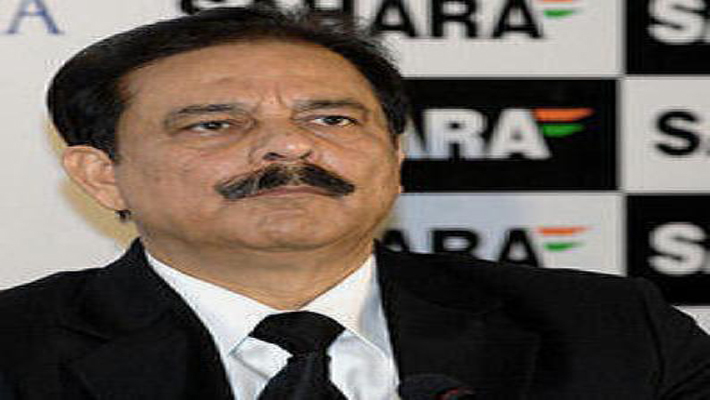 Sahara India chief Subroto Roy today said the company would move the Supreme Court regarding the submission of fresh title deeds to market regulator SEBI. 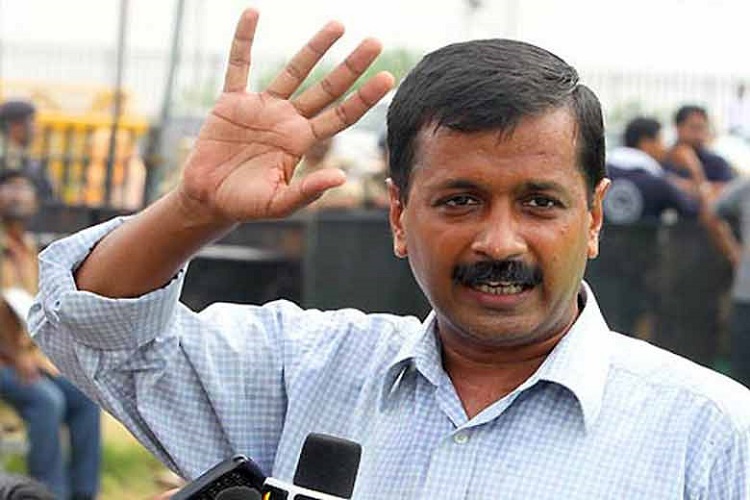 While interacting with media persons in Kolkata, he said that the company now going to approach the apex court for an order to submit the title deeds directly to the nationalised banks and not to SEBI. Sahara India was required to submit the title deeds of 20,000 crore rupees to the marker regulator as per direction of the Supreme Court. Sahara India had earlier submitted title deeds of similar amount to SEBI but the latter rejected them on grounds that they were overvalued.